I hope this helps you to identify the gaps in your organization’s brand management and marketing competencies and training. Learn more about The Blake Project’s brand education offerings here. I like #18 the best. We had a client that was a t-shirt business. We focused on the packaging just as much as the product. People would tell us that they loved the package and the brand before they even got to the t-shirt inside. That is my idea of a nice emotional response. 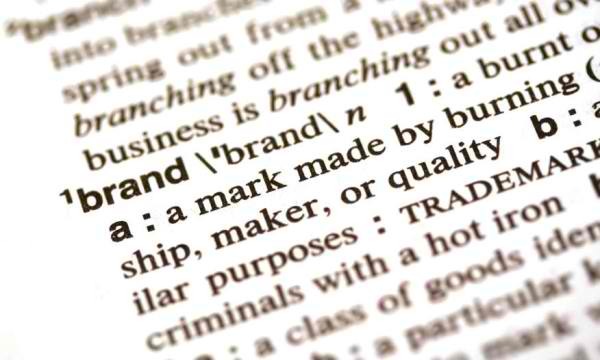 Why a Branding Strategy Blog?